Happy holidays everyone! Hope you are having a most appropriate amount of fun already, and have finally found some time to play all those excellent classic games you've been amassing. 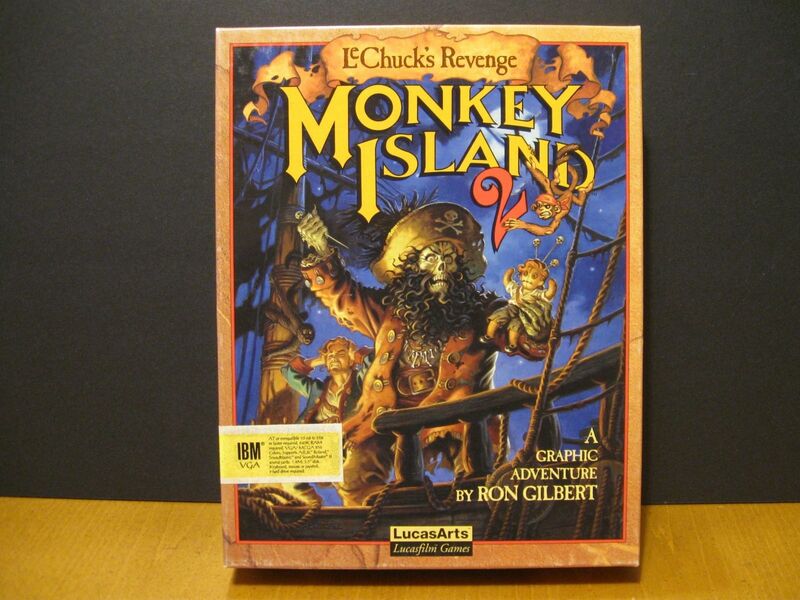 Also hope you'll find this Monkey Island 2 eBay auction to your liking. 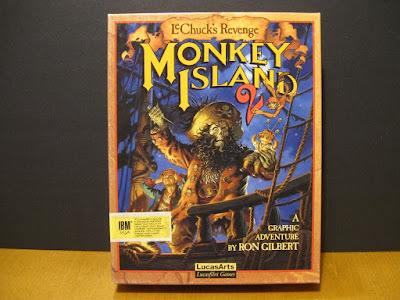 It will, after all, allow you to grab a beautifully boxed, MS-DOS version of the best adventure game ever created complete with manual and everything.